Reading and share top 2 Roy Thomson famous quotes and sayings. 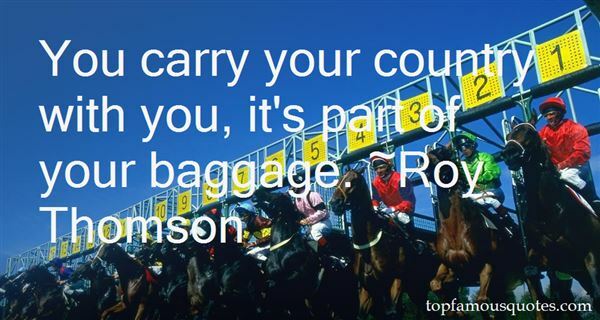 Browse top 2 most favorite famous quotes and sayings by Roy Thomson. Fork! that symbol of the British art of gluttony."